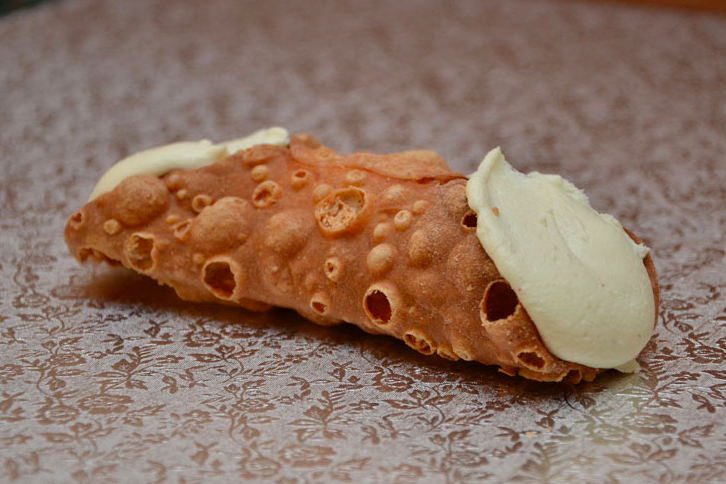 June 16 is National Cannoli Day. 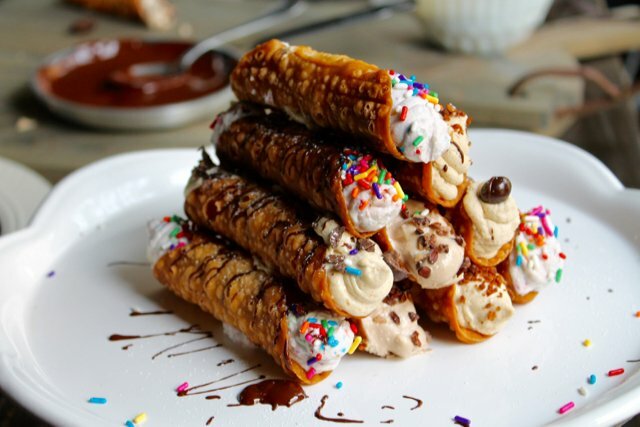 In celebration of National Cannoli Day – June 16 – Potito’s Italian American Pastries is dishing out free mini cannolis at its locations in South Philly, Fairmount and Center City, according to Philly Chit Chat. Potito's will also use the special and sweet day to introduce several new flavors, including peanut butter, tiramisu, lemon, chocolate ricotta, red velvet and more. Little Nonna's, on 12th and Locust streets, also has a special treat: $3 cannolis for pickup starting until they sellout. The pre-order boxes of eight for $20 already have sold out. Read more on Little Nonna's special here.